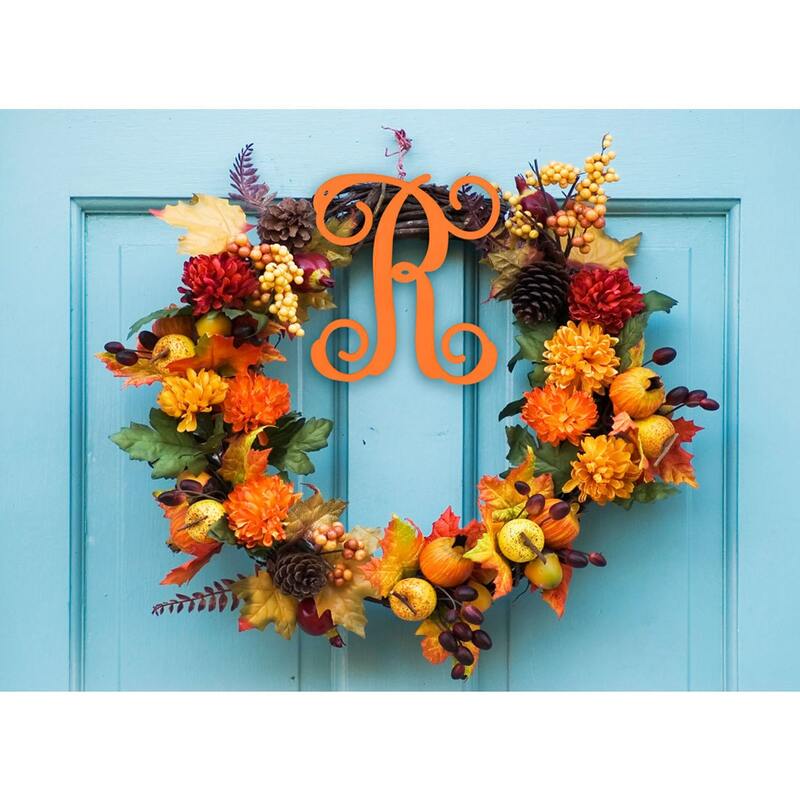 These letter monograms are perfect for the door, the house, the dorm room, the nursery and much more. They are made of unfinished 1/2"" Birchwood. These are available in 2 sizes: 12" or 18".